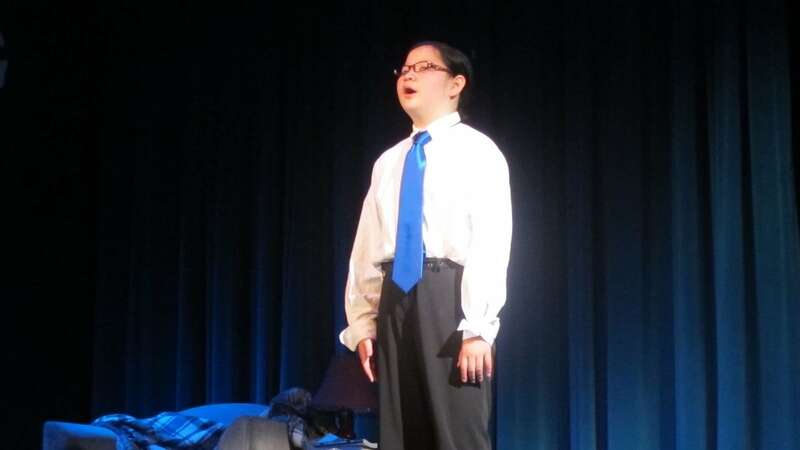 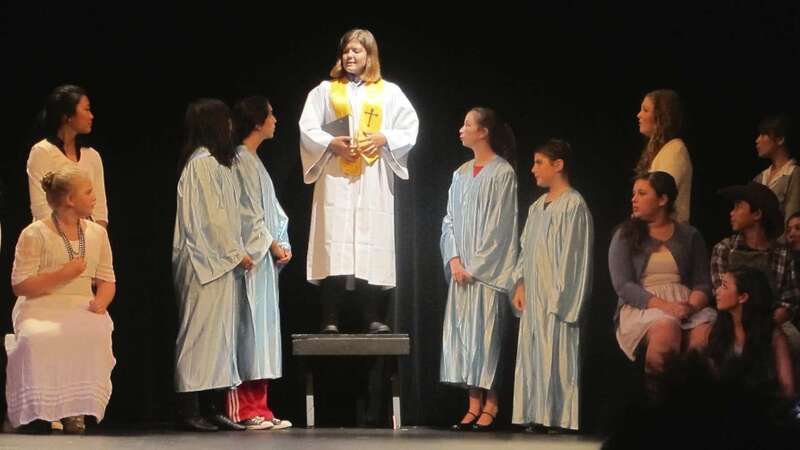 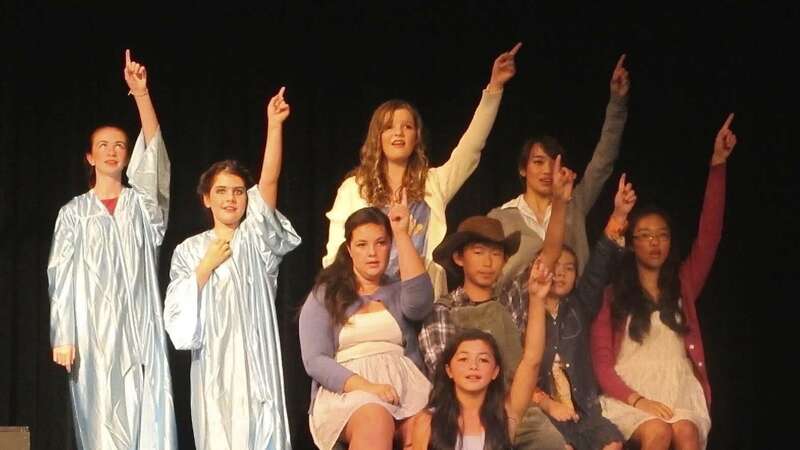 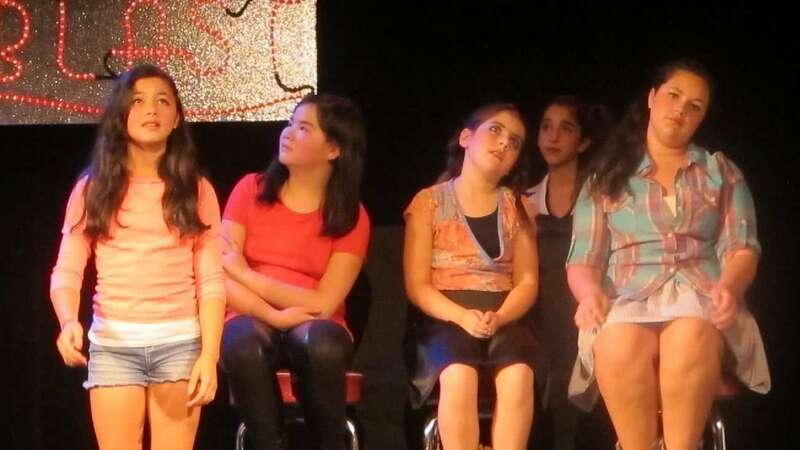 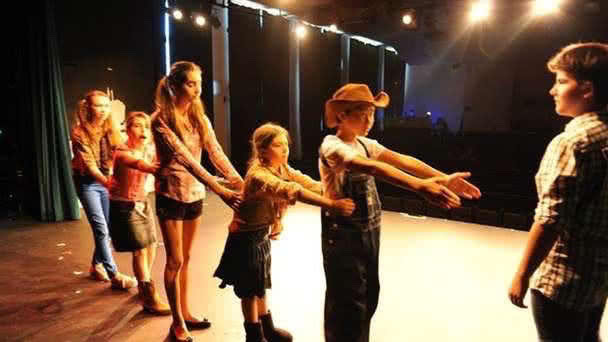 This was TYR's first event as an independent non-profit organization; previous shows were produced with the help of Alameda Children's Musical Theatre. 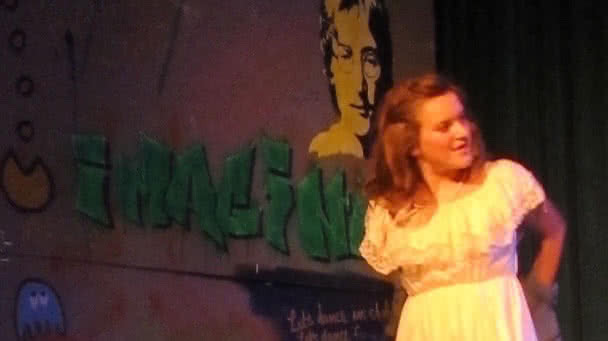 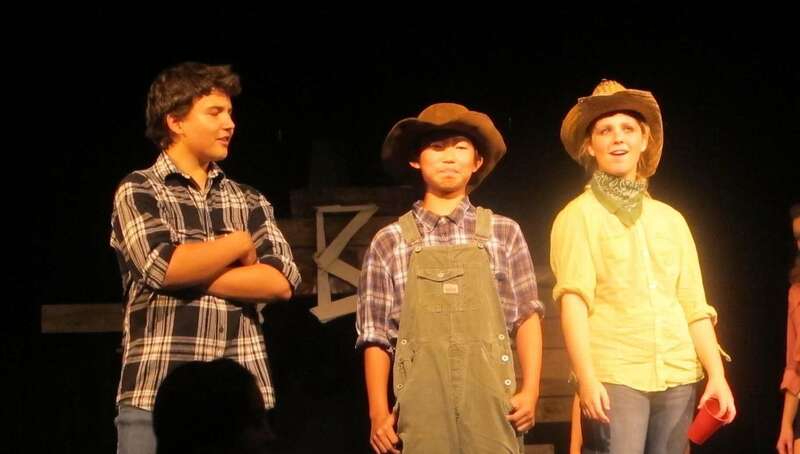 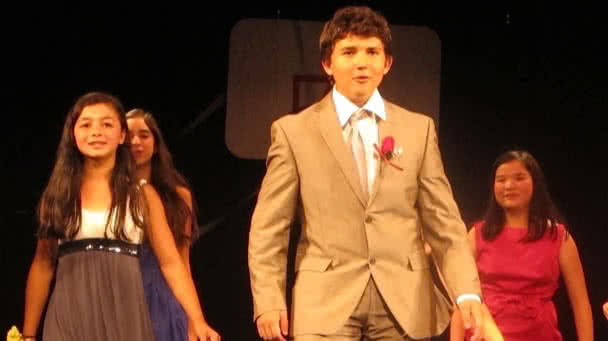 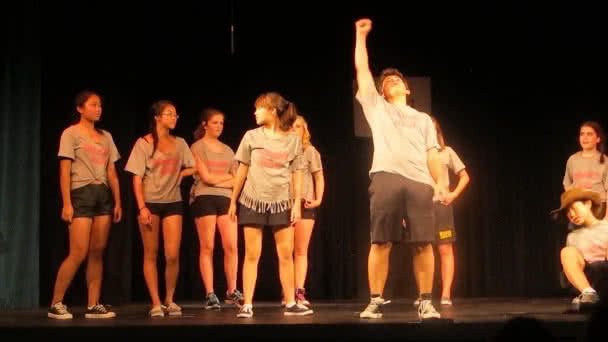 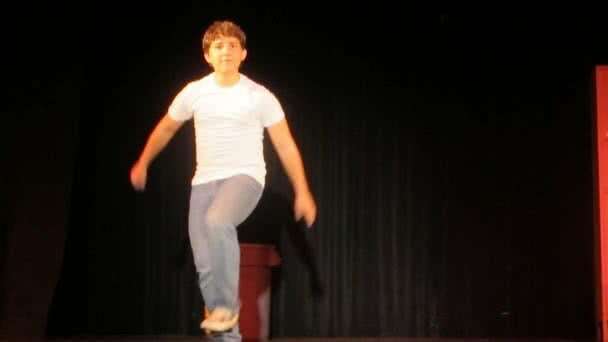 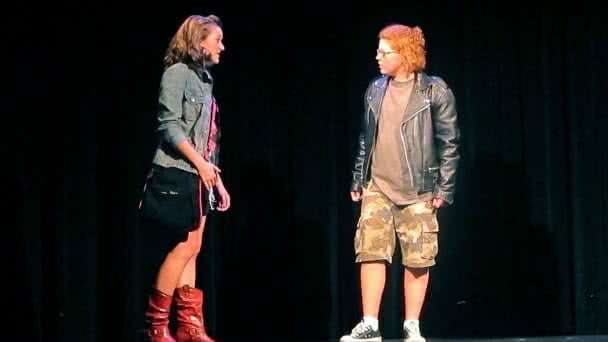 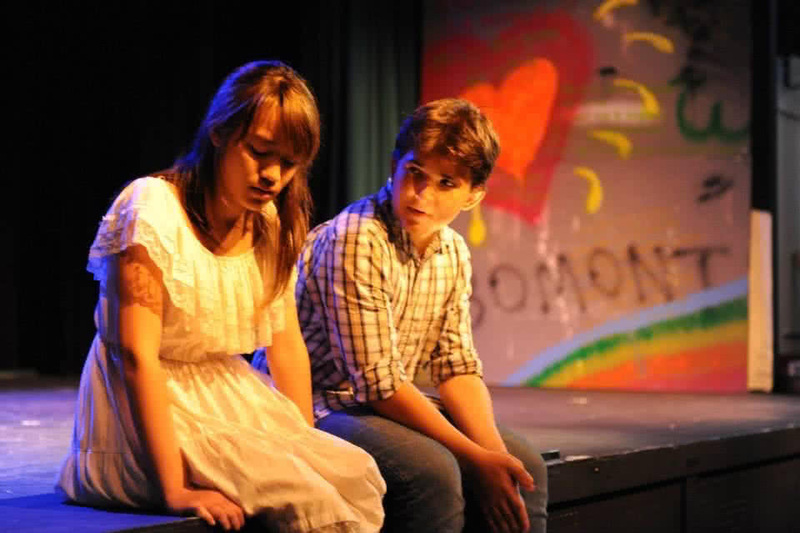 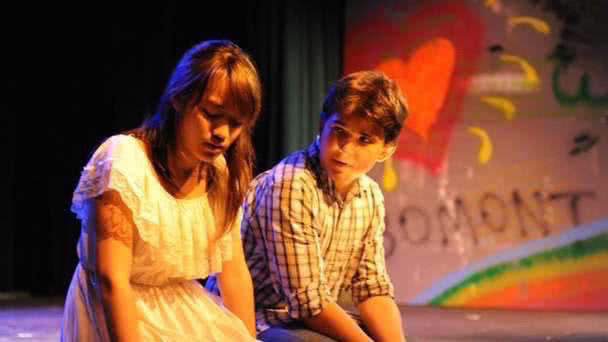 Footloose was also TYR's first by-audition show for mostly older kids. 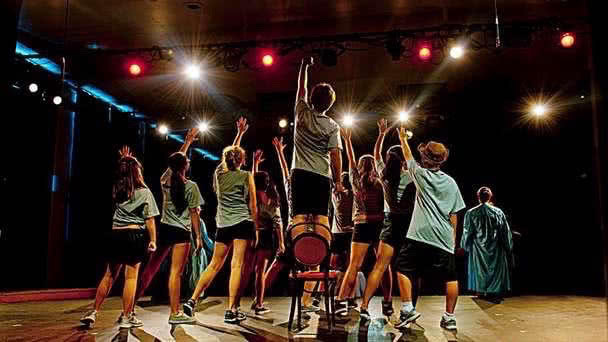 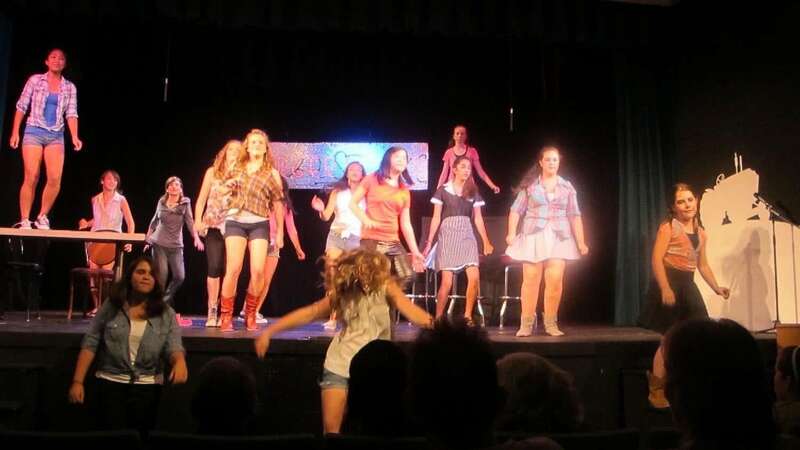 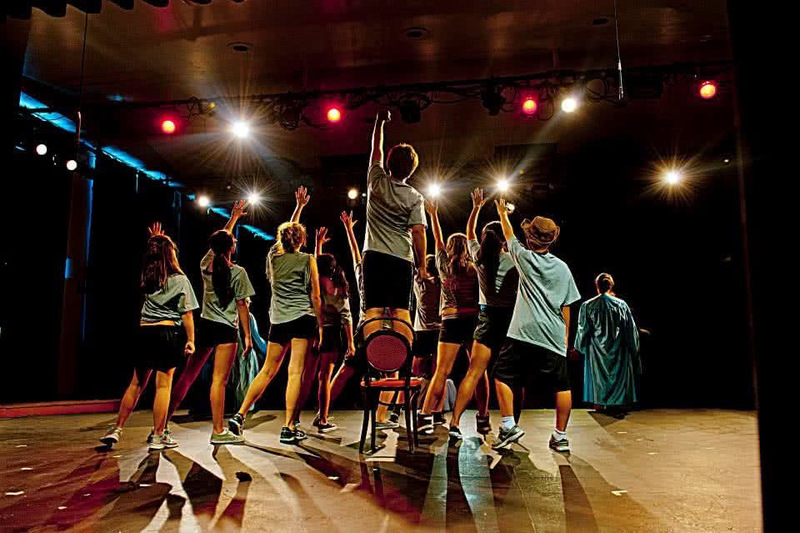 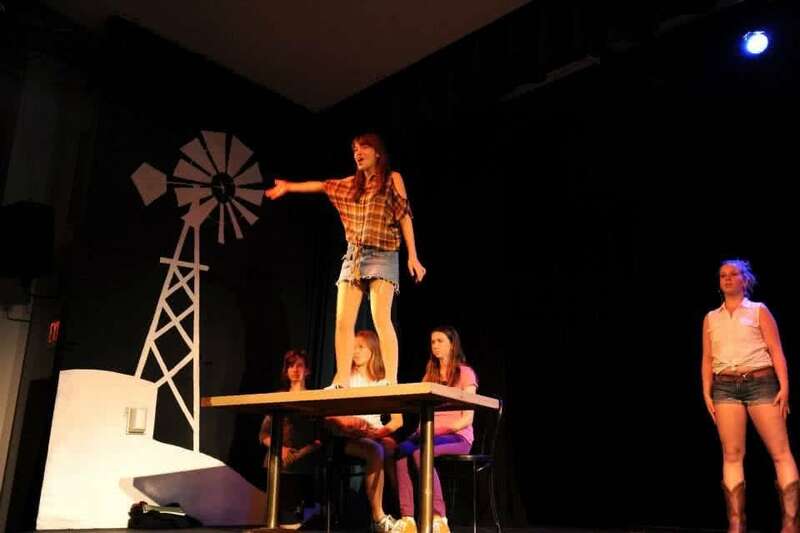 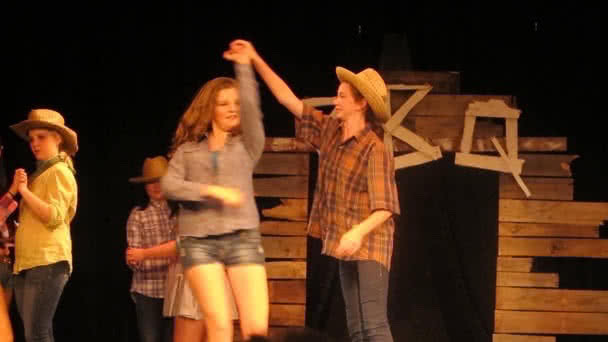 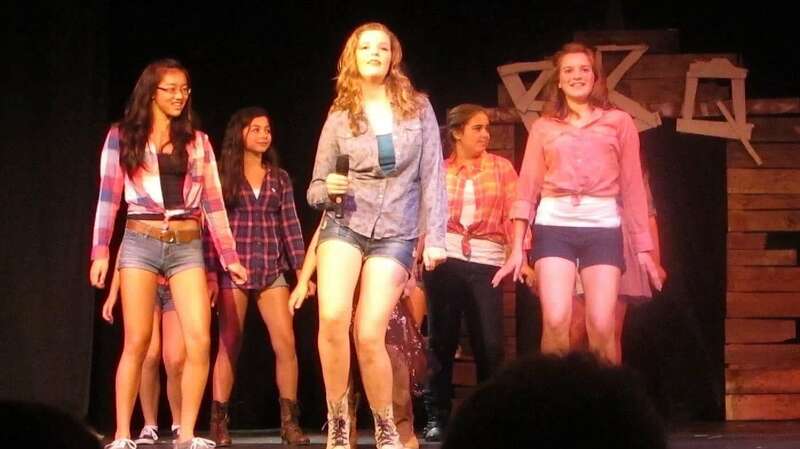 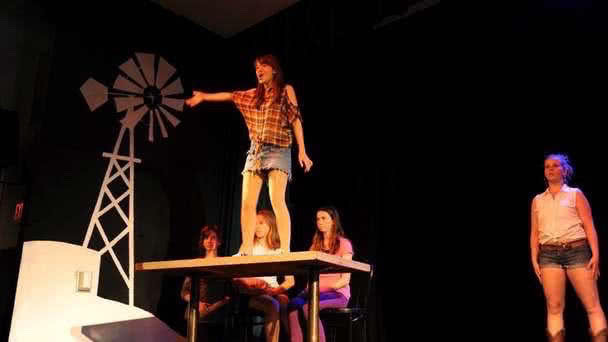 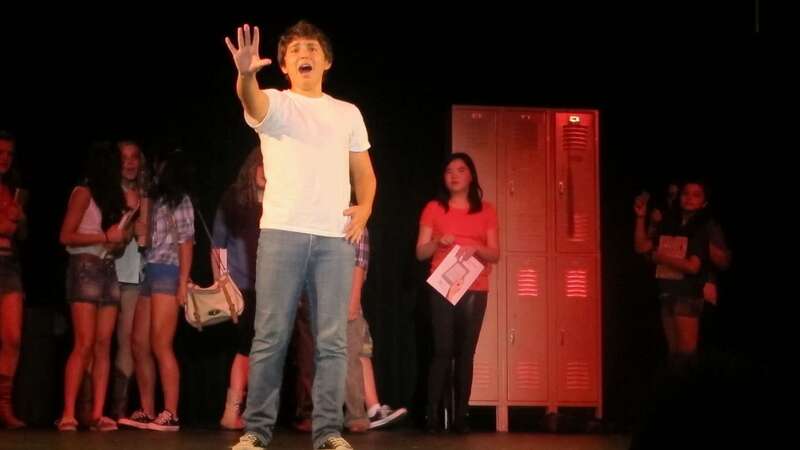 Created over just a few short weeks, Footloose was an ambitous production of elaborate choreography and house-rattling rock-n-roll numbers, as well as poignant moments that made audiences quiet as stone, and then moments later brought them to their feet. 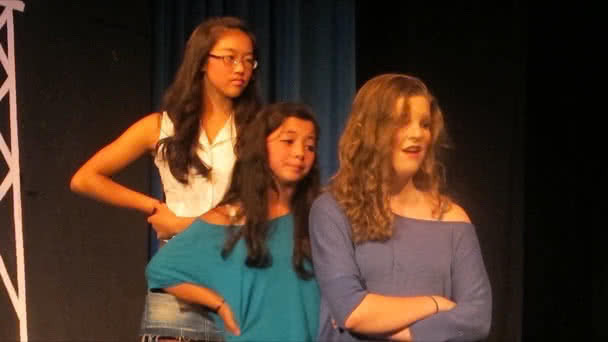 Just as Willy Wonka set the tone and style of our after-school program, Footloose set the bar for our Summer Camps. 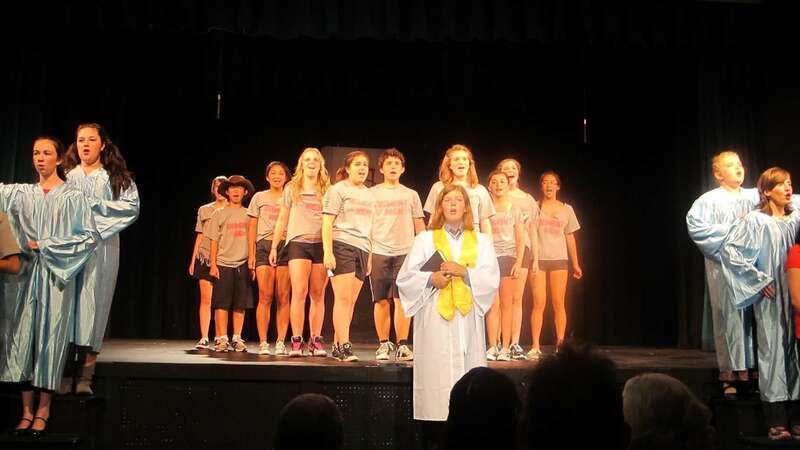 At the end of the camp, the whole cast took home their "Bomont High" T-shirts — they can still be spotted around Alameda, and bring huge smiles to those "in the know!"